A High Voltage Solar Array, the highest tier of solar array in the mod. CompactSolars, or Compact Solar Arrays, is an IndustrialCraft2 add-on created by cpw. The mod expands upon the implementation of solar panels in IC2 by adding 3 new solar panel arrays, which function like multiple solar panels combined in one block. 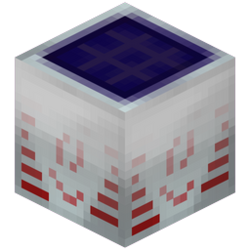 These arrays are both more compact and create less lag, which is useful on larger servers. It also provides a somewhat cheaper alternative to the Advanced Solar Panels mod, however CompactSolars panels do not have an internal energy buffer or the ability to generate energy in the nighttime. Like Advanced Solar Panels, this mod also includes solar array helmets, which generate more power than a regular Solar Helmet.